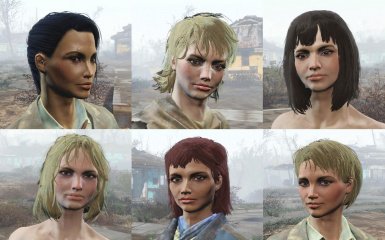 The mod adds to the lists of new settlers levels. 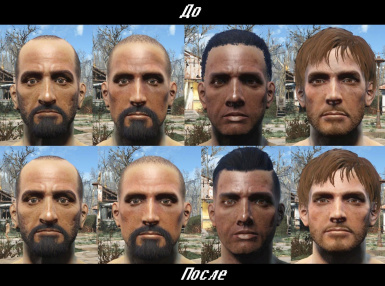 - Few corrected the appearance of some settlers. 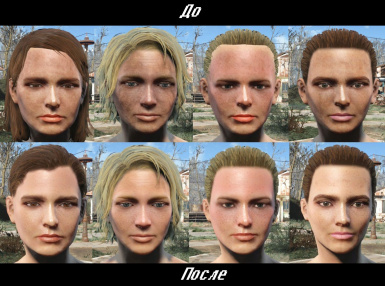 - The growth, musculature and weight of the settlers are now random. 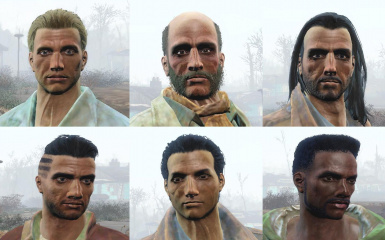 If you are tired of seeing the same faces in your settlements, then this mod is for you. 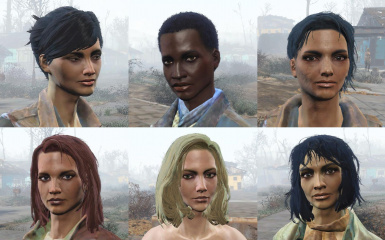 The lists added 48 new settlers - 24 women and 24 men. 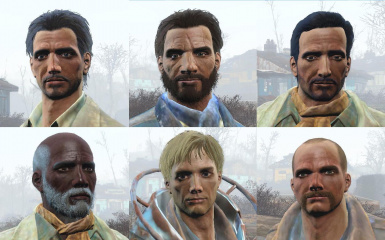 They should also come to the call of your lighthouse as the default settlers. 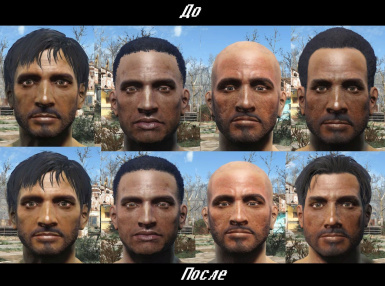 Dialogues are standard (they also complain about dirty feet and hard work). 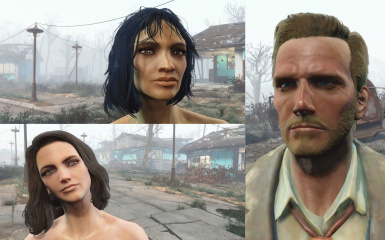 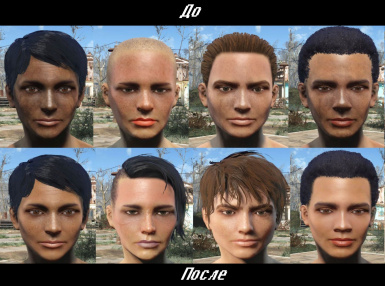 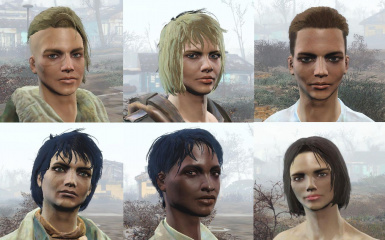 Washed the default settlers from the mud, only the dirt was removed from the faces, some changed faces (to their own taste and color) - we look at the screenshots. 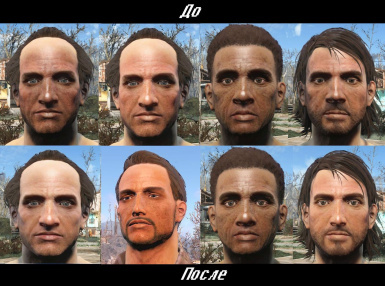 The growth, musculature and weight of the settlers are now random (the parameters are generated for each settler). 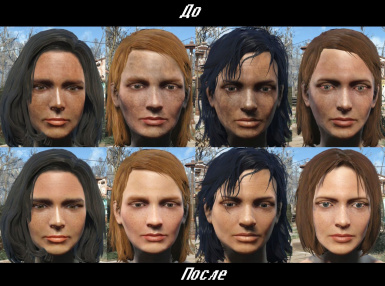 I posted two versions of the mod, with dirty and clean faces (set at will). 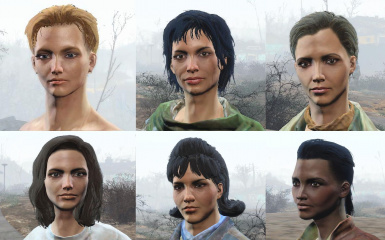 Added faces of new settlers as persets for the player (installation and download at will). 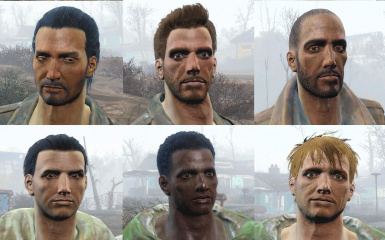 - Added 12 new settlers. 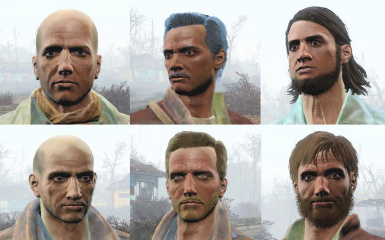 - Added 6 new settlers.